advised that mobile operators must meet consumer and enterprise demand for applications such as 4K/8K video streaming, virtual reality/augmented reality, and immersive media, in order to accommodate the expected surge. According to Ericsson, this puts out a strong call for indoor coverage, which cannot be easily addressed by outdoor radio deployments as modern building materials can block outdoor radio signals. 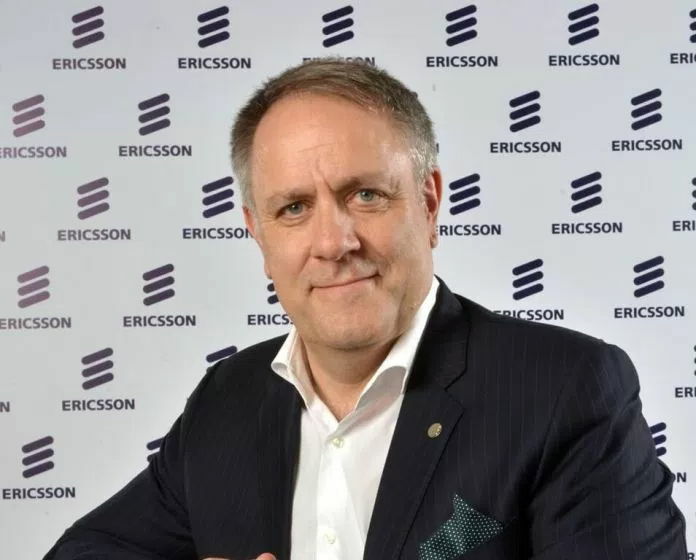 Ericsson however said that it is meeting the challenge by introducing the 5G Radio Dot, a small cell radio designed to satisfy the advanced indoor mobile broadband performance requirements demanded by 5G. Building on the elegant design of previous generations, the 5G Radio Dot takes less than half the time to install compared to other indoor solutions, and will support the new 5G mid-bands (3-6GHz) with speeds up to 2Gbps. As a natural evolution of the Ericsson Radio Dot System, operators will be able to deploy 5G Radio Dot next to 4G solutions using the same cabling infrastructure, same network architecture and dot locations. The innovative small cell solution provides a simple upgrade path for existing Radio Dot System deployments, adding 5G technology capabilities. It is easy to add frequency, capacity, and technologies. The Radio Dot System has been successfully deployed for many indoor applications used in large areas such as office buildings, shopping malls, hospitals, and airports. Over time, the small cell solution will also support 5G industrial applications from connected factories to more extreme cases such as connected mining.